Nunn’s production is all the more powerful for the concentrated performances he draws from all five performers. 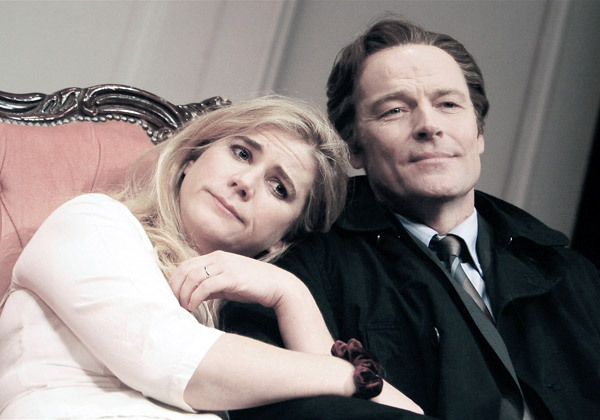 The emotional range of the leading roles is a rare gift for Iain Glen and Imogen Stubbs, whose performances are of a quality that audiences travel miles for they are both brilliant. 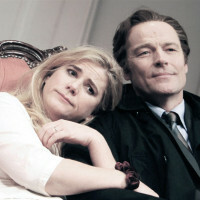 Stubbs enjoying a terrific stage partnership with that superb actor Iain Glen. He brilliantly nails his character’s insufferable vanity in the opening scene and his many subsequent cruelties. 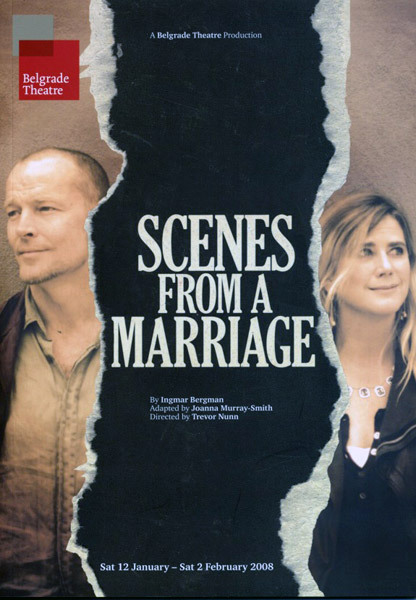 He also captures both the gnawing sexual discontent and the way that old sparks of desire never quite die, in a brave performance that does not seek the audience’s sympathy in it’s exploration of the dark side of the male psyche. 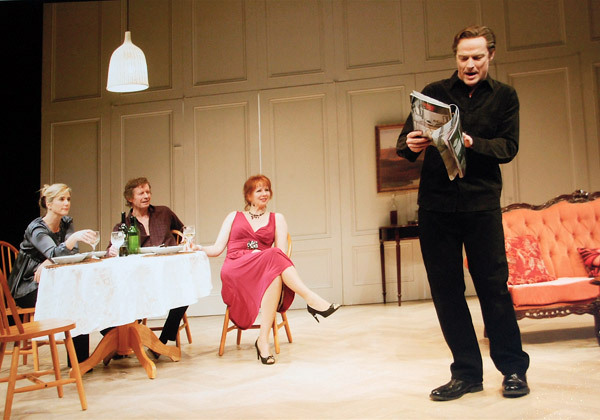 Glen is superlative as the chilly and unlikeable Johan, full of savage asides – yet even while almost bouncing at the prospect of freedom, he is on the verge of tears. Glen is superlative as the chilly and unlikeable Johan, yet even while almost bouncing at the prospect of freedom, he is on the verge of tears.